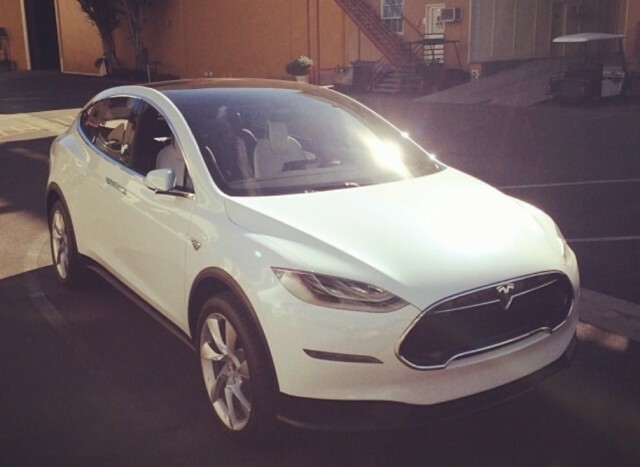 Has U.S. Demand For The Tesla Model S Electric Car Stabilized? 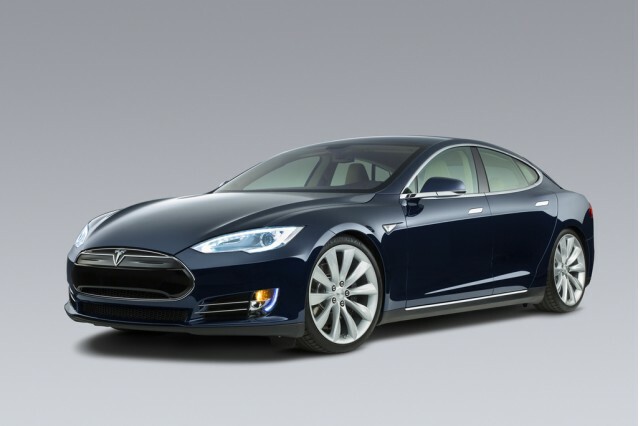 Last month, Tesla Motors reported deliveries of a record 6,892 Model S vehicles during the fourth quarter of 2013. Giddy investors promptly sent Tesla shares zooming higher. But many of those cars--Tesla isn't saying how many--were delivered to Europe. And if you look closely, there are signs that demand for the Model S electric luxury sedan in the U.S. may have stabilized. First, consider California: the epicenter of the electric-car world in general, and the Model S customer base in particular. Historically, California has accounted for nearly half of Model S sales, according to Edmunds. But Model S sales in California have been falling for more than a year, according to data from the California New Car Dealers Association, which tracks car registrations in the state. That's a drop of some 25 percent between the first and last quarters of 2013--though some of the early sales represented fulfillment of orders placed up to two years ago. Have nationwide Model S registrations dropped by a similar amount? We don't know. Since European deliveries began last August, Tesla has not broken out its Model S sales by country. But other signs indicate that Model S demand in the U.S. may be softening nationwide. The company attributes this drop in deliveries to filling the pipeline for both its expanding European deliveries and the Chinese deliveries that will start this spring. 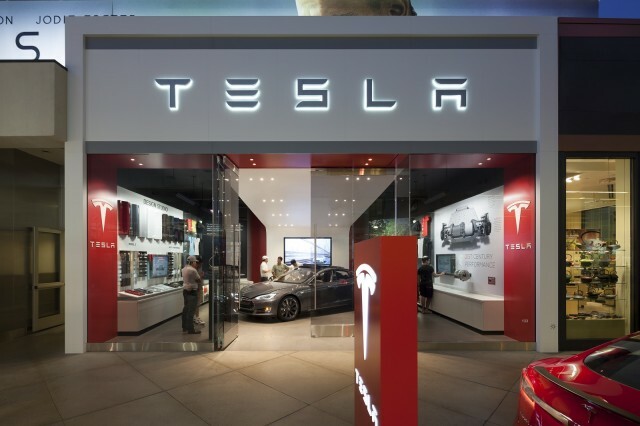 Paulo Santos, a stock analyst who's historically been negative on Tesla, estimated U.S. sales in Q4 2013 at about 4,000 in an article on the financial website Seeking Alpha. If European deliveries remain steady at about 2,900 in Q1 2014, concluded Santos, Tesla's guidance of 6,400 deliveries suggests U.S. sales of only 3,500 in the first quarter--down 32 percent from the Q2 2013 peak of 5,150 U.S. deliveries. Santos points out another hint of softening Model S demand in the U.S.: an obscure line in Tesla's balance sheet that shows revenue from leases. Since the lease program is now only available in the U.S., it's a good indicator of U.S. sales. In Q4 2013, Model S lease revenue was $114 million, down 18 percent from Q3's $139 million. Another line on the balance sheet, customer deposits, rose by 18 percent in Q4 2013. Good news for Model S sales? Not necessarily. Most of those deposits are presumably for the upcoming Model X, which has garnered thousands of advance orders requiring deposits of either $40,000 (for the initial Signature models) or $5,000 for the standard production cars. During the company's financial conference call on February 19, Tesla CEO Elon Musk specifically noted that Model X deposits were continuing to rise. The required deposit for the Model S, on the other hand, was recently reduced from $5,000 to $2,500. A further hint: If demand for the Model S in the U.S. were holding steady or increasing, wait times to take delivery of a car in the U.S. would presumably be growing, as more and more cars are shipped to Europe. But that's not been happening. Current waiting time for delivery of a new Model S remains at 60 to 90 days in the U.S., roughly the same that it's been over the past year. This suggests that, even as shipments to Europe have grown--reducing the number of cars available for the American market--demand has not outstripped supply in the U.S.
A leveling-out of demand is hardly a bad thing for Tesla; it had a multi-year backlog of Model S orders to fill, and now it has to sell its cars just like any other maker. Of course, this mystery and speculation would all be unnecessary if Tesla simply reported its monthly U.S. sales--as every other car company does. Why Is Tesla Scared To Release Its Electric-Car Sales Data?